Food plays an important role in Donna Leon's bestselling Commissario Brunetti novels. 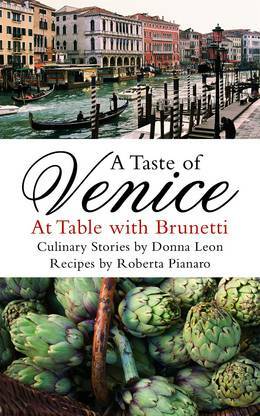 In A Taste of Venice, Roberta Pianaro invites readers into the Brunettis' kitchen to learn how to prepare for themselves the delicious meals Paola Brunetti cooks for her family. We are given the secrets to Brunetti's favourite pasta (penne rigate), Paola's famous apple cake, a lasagne recipe from Brunetti's mother, Donna Leon's favourite meal (risotto di zucca), and a host of other sumptuous and authentic Italian classics. Beautifully illustrated with vignettes by Tatjana Hauptmann, and with culinary stories by Donna Leon and extracts from the Brunetti novels, this is so much more than a cooking guide - it is a wonderful journey, full of ideas for recreating the delights of Venetian cuisine in your own home. 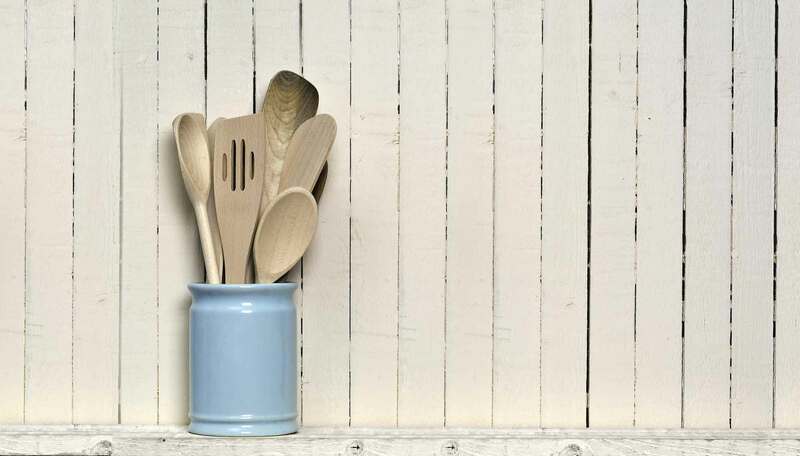 So whether you want to eat spaghetti with clams, aubergine and prosciutto roulades or baked omelette with courgettes, you'll find all you need here to create the perfect Venetian feast.